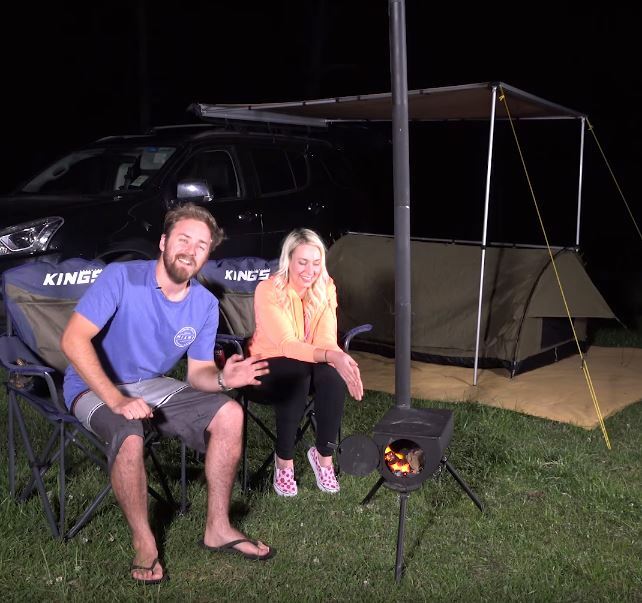 Autumn is well and truly underway, however to many people that are new to camping the cooler months might seem a little bit daunting to get out and go camping in. ‹ PreviousTop 5 reasons to try a Roof Top Tent this camping season! Next ›Brand New 250W Solar Panel From Adventure Kings!